Because we all learn in our own personal unique way and at our own rate, our curriculum is developmentally appropriate, enabling instruction to be differentiated for a child’s particular learning style. 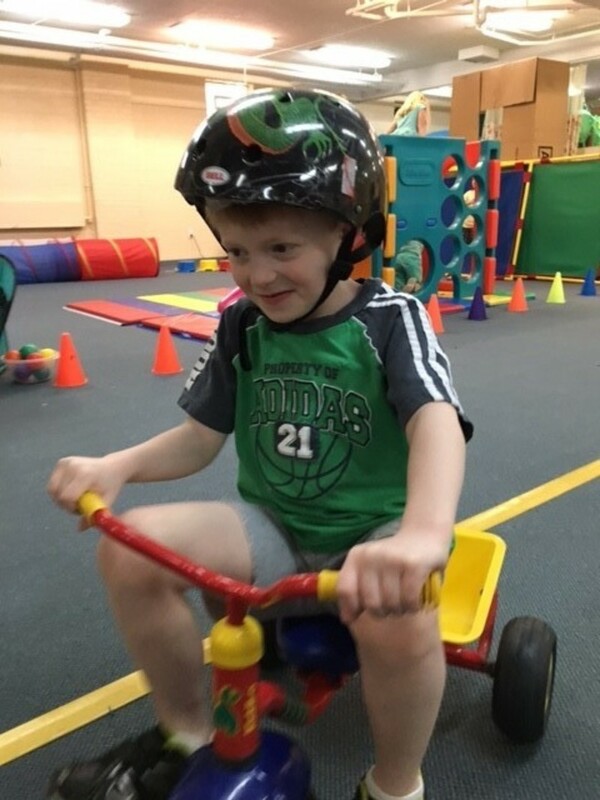 At each stage in the learning and growing process activities are provided in areas of fine motor, gross motor, cognitive, receptive language and expressive language, speech, self- care, and social and emotional development. We practice skills needed to help us learn. We grow in independence as we take care of our classroom, navigate the building on our way to Science, Music, Gym, and Bible lessons, and learn how to handle our coats, papers, and supplies. We have many opportunities in creative play to learn how to be a friend, make friends, take turns, and use our words. We grow in our ability to follow multiple step directions. Our imaginations are the springboards for launching our creativity and problem solving skills. In addition to these skills, our 4 and 5 year old curricula are related to kindergarten readiness. Children have the opportunity to grow and learn in pre-writing and visual discrimination. We write our names on everything! We become authors and artists as we remember story prompts, draw our pictures, and put our words to them. Early literacy skills are presented and encouraged. Phonemic awareness is explored through recognizing and identifying letters, (both upper case and lower case), learning beginning and ending sounds, perceiving rhyme, and hearing the cadence of poetry. We work on numbers, too. We practice recognizing and identifying numerals. We enjoy counting, visually representing our findings through simple graphs, and creating patterns. Sequencing, sorting, and estimating round out our math component. This 12 week program is designed to offer a time when 2 – 3 year olds can participate with a parent or other adult for two hours of various activities. This level of curriculum is for children who have turned 3 before the start of school. This provides an independent first educational experience. This curriculum provides experiences for children who are eligible for kindergarten the following year. This curriculum was especially designed to meet the needs of children who have turned 5 just before school starts or who have a fall birthday.